I've spent God only knows how much on mascara. This is it. I'm asked if I have falsies on. Waterproof. Bulletproof. Search has ended. Completely satisfied. Please hear me now: do NOT stop making this mascara!!!!!!!!!!!!!! Pretty please, thank you. 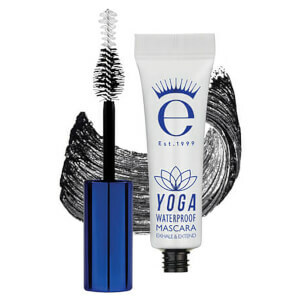 I have searched for years for a mascara which actually stays on after swimming. I have finally found it. This mascara is simple amazing. I can’t recommend it enough. I travel all over the world for my job and swim when I can. This mascara doesn’t smudge or wipe off at all. In fact it can be hard to remove when you want too! I have told all my friends about it. I have never endorsed a product so much. 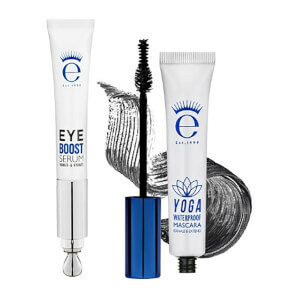 I just purchased this mascara and it is really lovely! Really dark, smooth volume and length. One coat does it and it stays and stays! Have not tested the waterproof bit, but it doesn’t budge. This is the one. I am a mascara junkie. 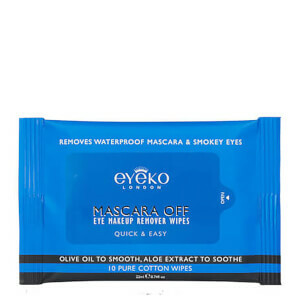 I have been waiting for a good waterproof from Eyeko without the weird brushes. I have the yoga one and switched the brush to the black magic wand. I can’t wear black magic because I have stick straight lashes that loose their curl on black magic. Yoga one had a weird brush. This one has a perfect brush and is truely waterproof. I have the sport one but it has fibers. The fibers have come off my lashes and scratched my eyes literally all day because I couldn’t find the fiber. 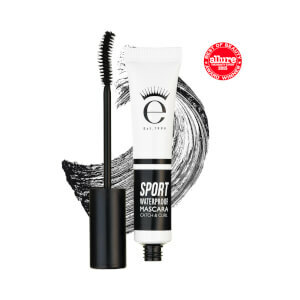 This one has no fiber and the brush separates and makes lashes look full. I love it. I always wanted a waterproof black magic and this is pretty close if not better.